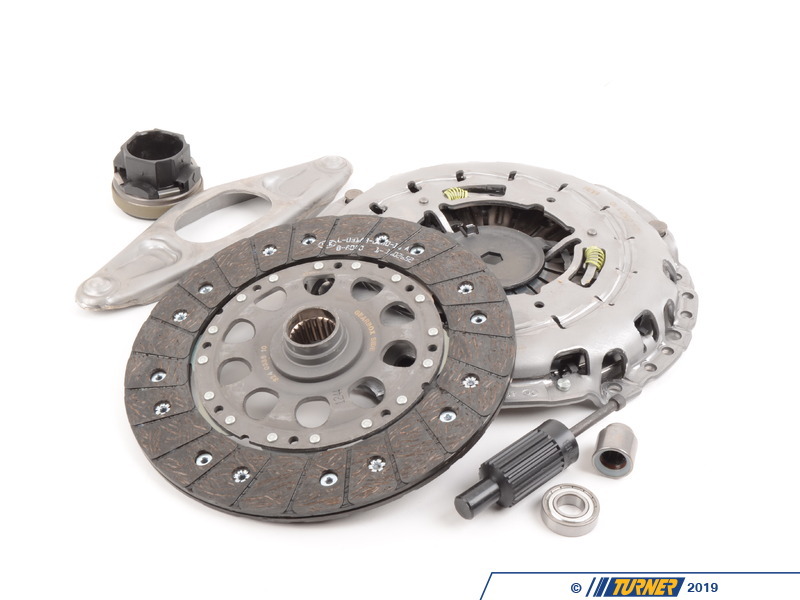 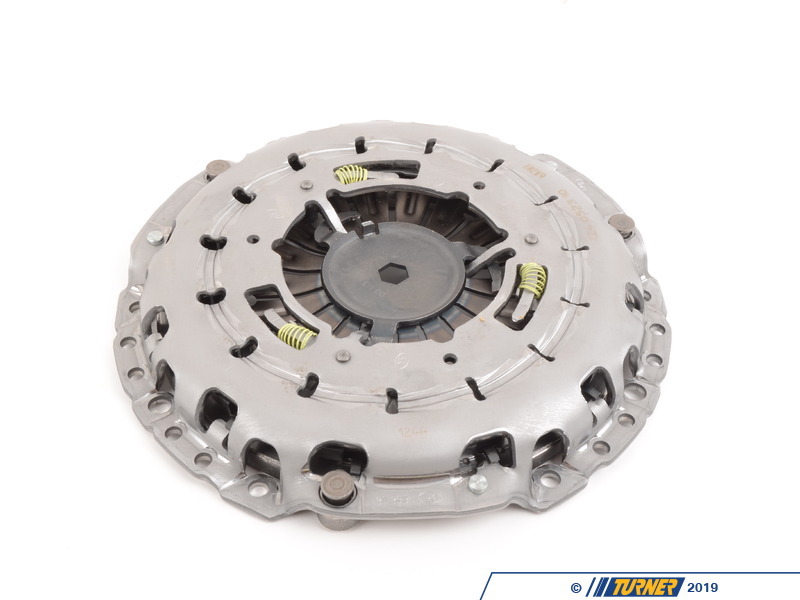 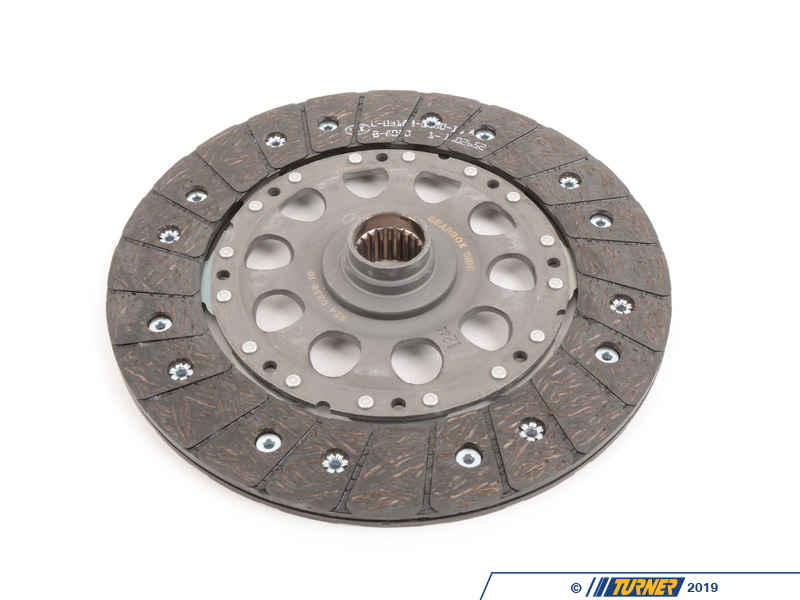 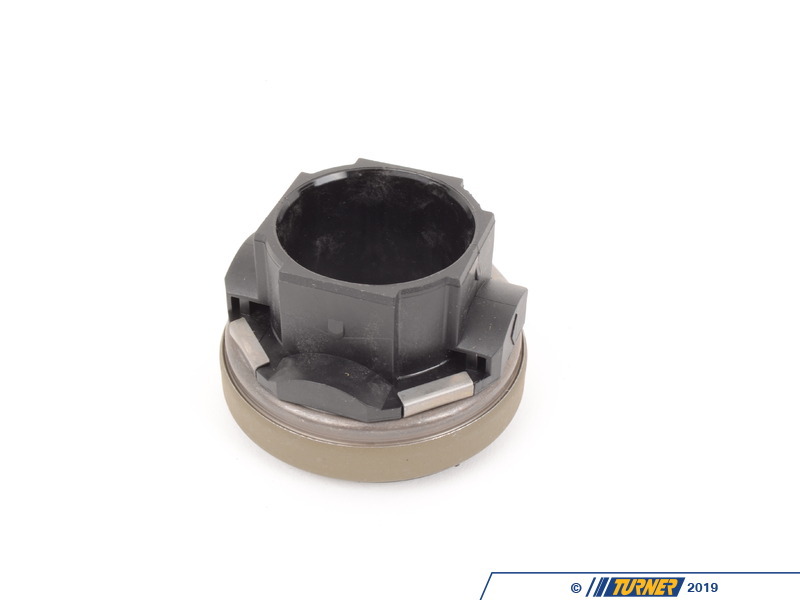 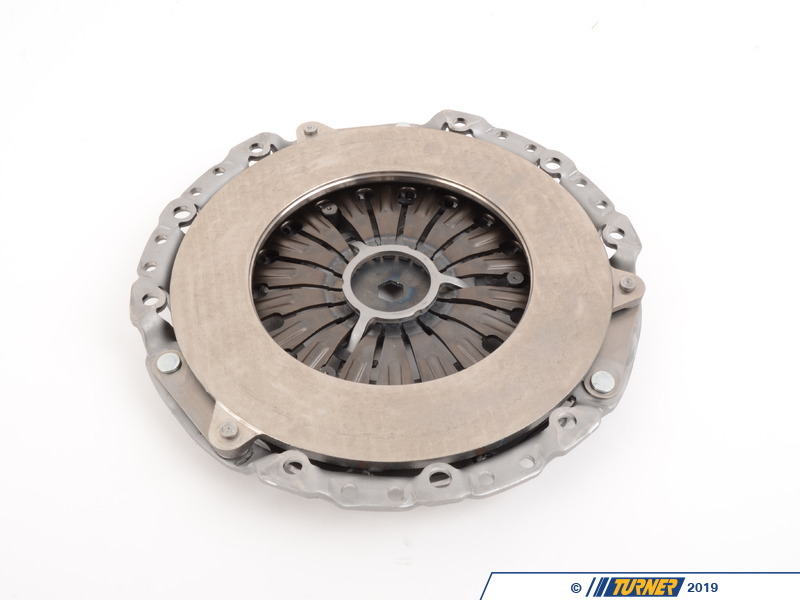 OEM LUK Clutch Kit for the manual transmission in the E90 E91 E92 3 series and E60 5 series with the N52 engine. 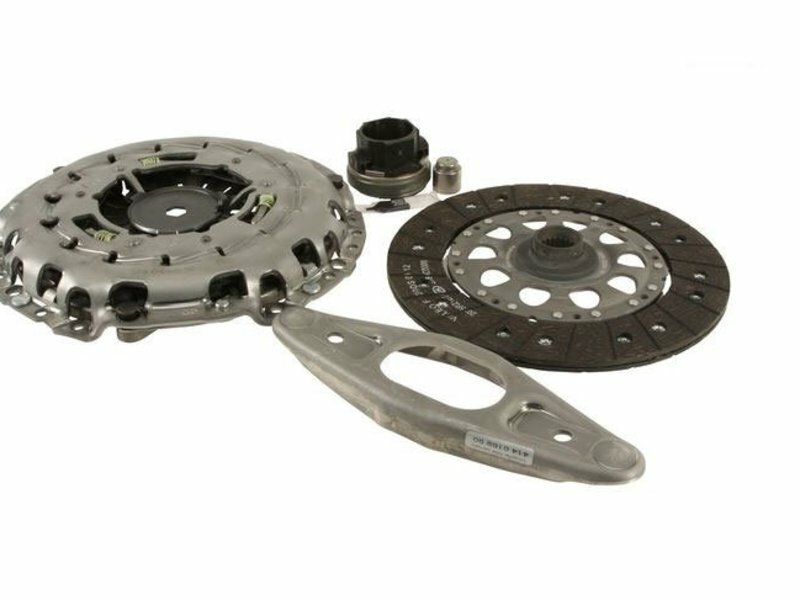 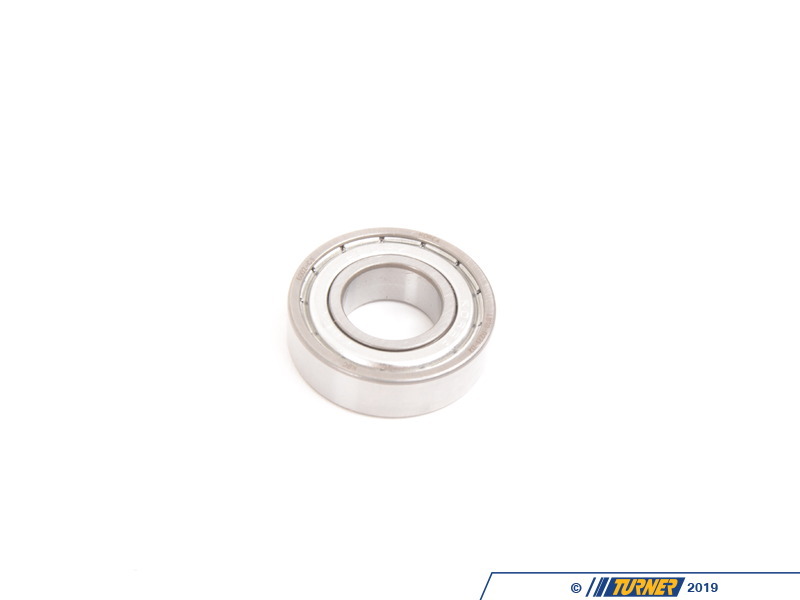 This is a complete kit, including clutch disc, pressure plate, throw-out bearing, and clutch alignment tool. 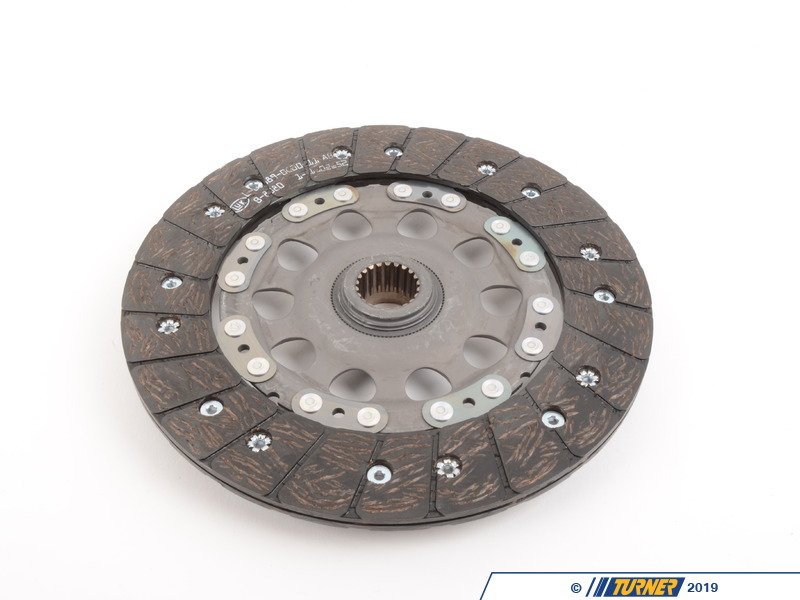 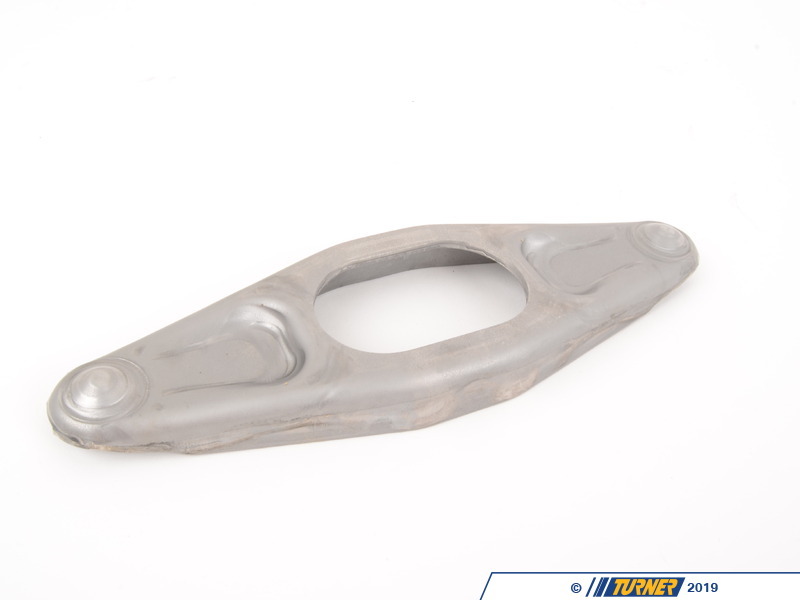 Not for cars with SMG transmission. 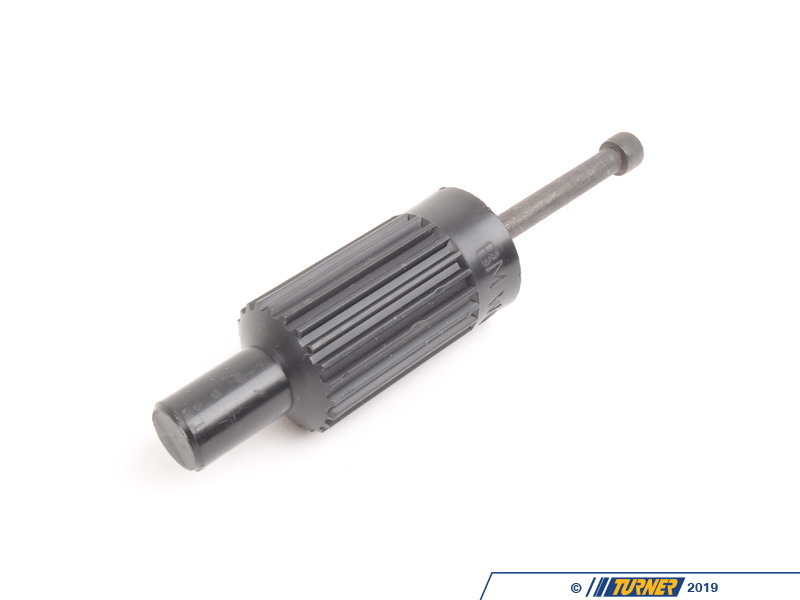 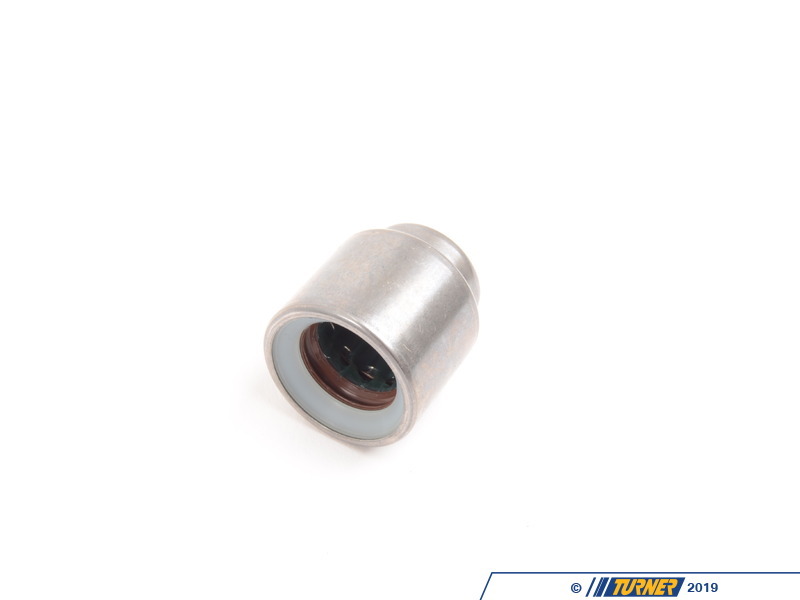 We also recommend replacing the aluminum bell housing screws listed below.